A wine that contains several flavors but none are strong or bold. The acidity and tannins will not be noticed. It does not contain the rough and harsh elements of wine. As a result, the fruits and alcohol can surface smoothly. 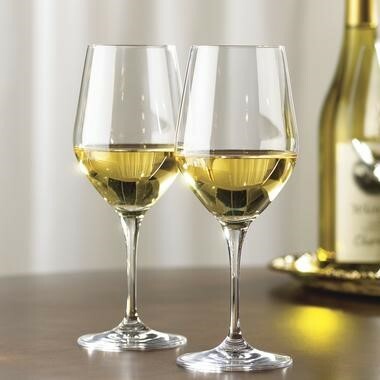 Delicate wine are typically found in white wine.